According to the Australian Bureau of Statistics, more than 10 per cent of homes in Western Australian (WA) have rainwater tanks installed. Sturdy water tanks in WA enable households to wash cars, tend to their gardens, or even fill their pools when water is scarce. In addition, the use of rainwater tanks reduces the stress on stormwater systems. With the appropriate devices, rainwater stored in tanks can be fit for drinking and cooking. 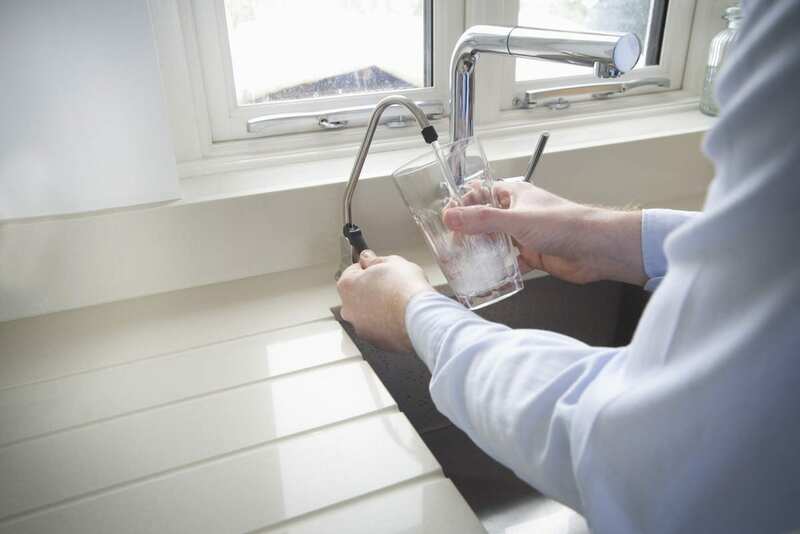 With this in mind, be sure to select the right treatment systems and the proper sanitation techniques if you want to have a supplemental or alternative water supply. There are many ways to purify rainwater and make it safe for drinking. Take heat, for example, which does not rely on chemicals. Yet boiling using conventional means labour, time, and energy-intensive, not to mention potentially hazardous. Chlorination is another option, though this requires a rather precise application and even the use of injection pumps to ensure optimal water quality. The best alternative to boiling and chlorination is the use of a UV light system. Such an energy-efficient and chemical-free treatment method can rid water of impurities and pathogens without affecting its taste. With UV disinfection, there is no need to use water softeners since rainwater has a much lower mineral content than other sources. Take note that the water must first undergo filtration using by means of activated carbon, 5-micron sediment, slow sand, or reverse osmosis before UV light treatment can commence. In addition, you might want to have a first flush system installed so that the initial runoff from the roof does not get into the rainwater storage tank. Lastly, before utilising the treated rainwater for drinking and food preparation, be sure to check its pH level and have it tested for microorganisms like bacteria, viruses, and parasites. Always inspect your tanks and treatment system before using the water for domestic purposes. Likewise, follow the manufacturer’s maintenance recommendations, specifically for tank sealing and cleaning. Need to have your decades-old rainwater tanks replaced? You can turn to a manufacturer like Rainfill Tanks and Curved Roofing Supplies that installs custom designed Perth water tanks that last for many years.